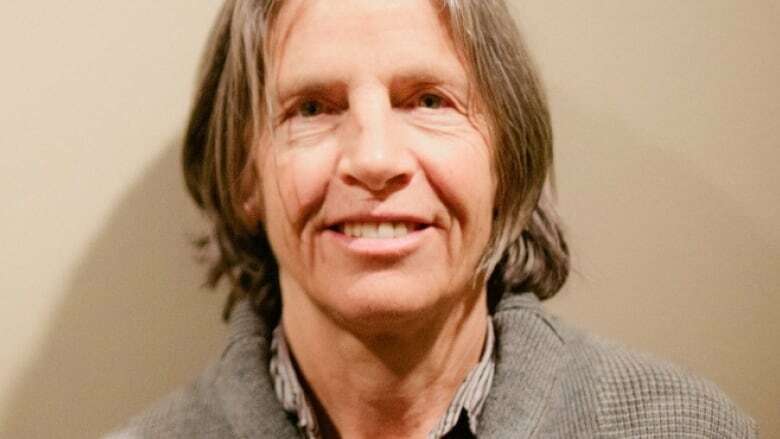 Eileen Myles talks about the belated recognition for their poetry. Myles started out as a poet in the early '70s in New York City. After a few years of being mentored by others on the New York poetry scene, Myles started getting noticed. By the time Chelsea Girls was published in 1994, Myles was considered a staple by feminist poets but their work had never quite made it into the mainstream. In 2015, Transparent creator Jill Soloway approached Myles about using their poetry in the show and eventually a character based on Eileen by the name of Leslie Mackinaw was added to the cast. And all of the sudden, Myles went from being known in intimate groups to recognition on a grand scale. Myles will be speaking at the Art Gallery of Ontario next week, and Myles talks with Tom Power about their career and their relationship with new-found fame.